Rent a boat at quayside just a stone’s throw from the Palais des festivals in Cannes. 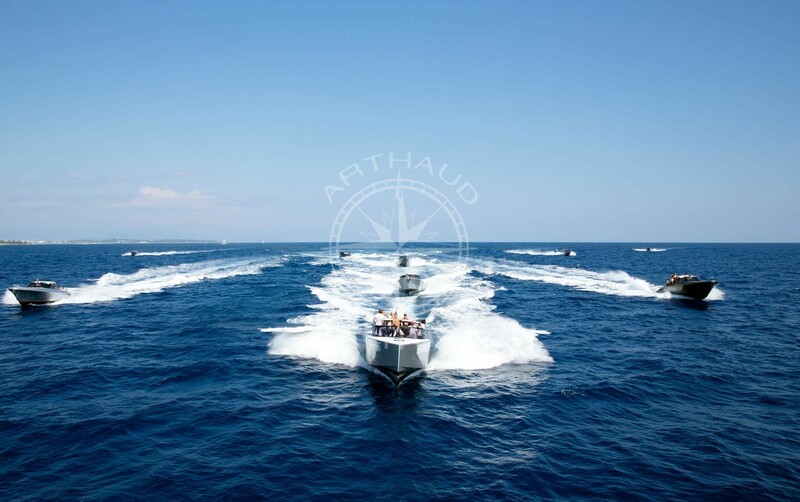 Arthaud Yachting is a nautical event agency based in Cannes, we are specialized in the rental of boats for all your private and professional projects. 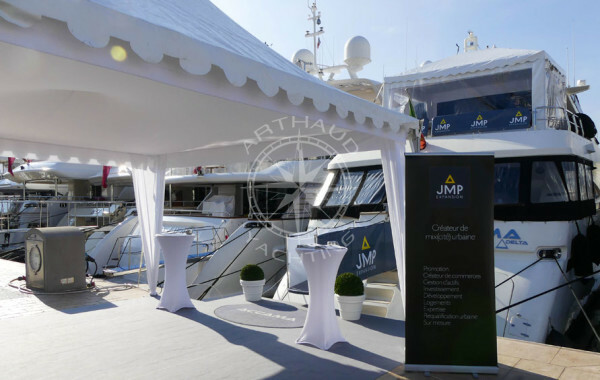 With numerous vessels in catalogue and various services on offer, Arthaud Yachting assists you for the rental of a boat for you at quayside event such as cocktails, birthday parties, weddings, or for any of the conferences of the French Riviera. Did you know that yachts are not the only options that can be chartered at quayside? 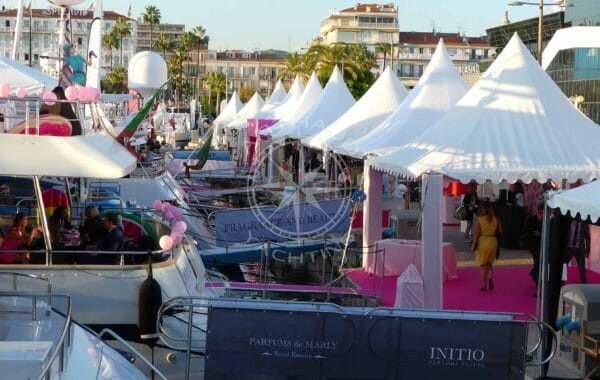 Cannes is a city known worldwide for its business tourism with up to 60 days of events organized yearly by the ‘Palais des Festivals et des Congrès de Cannes’. 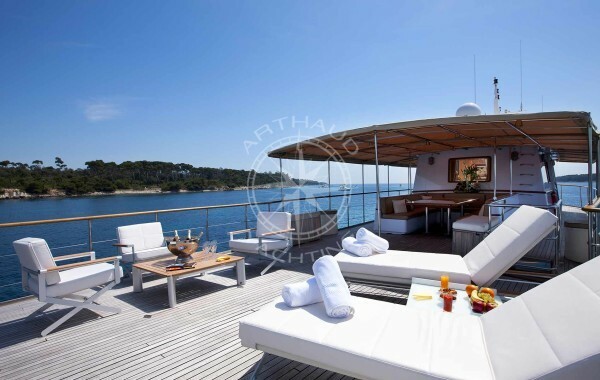 During these crowded periods, Arthaud Yachting can propose an innovative accommodation solution: opt for a quayside yacht charter during your next stay in Cannes. 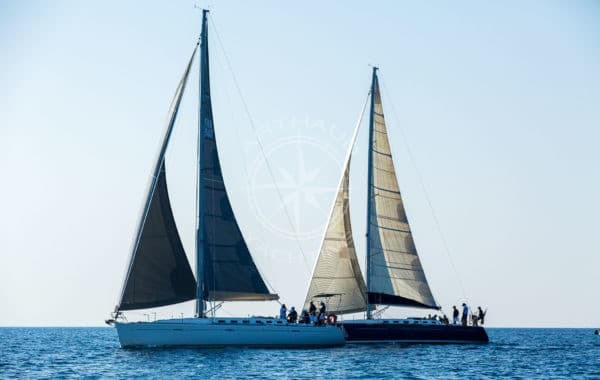 From our comfortable 15m sail boats to our luxurious crewed yachts, our various options for charter are an ideal accommodation solution right in the heart of the business scene. Historically, the cities at sea front were developed around their harbor. 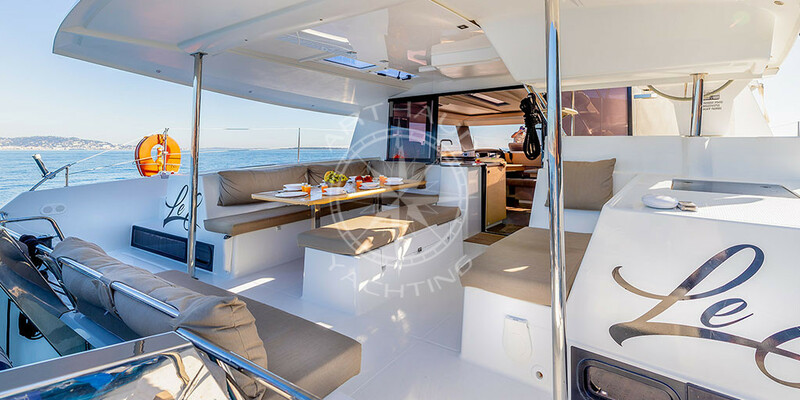 A quayside charter is therefore an optimal solution which will allow you to be based in the heart of Cannes, but also Saint Tropez, Monaco, Nice, Villefranche sur Mer, or even Marseille. Whilst on-board your quayside yacht charter, you can easily travel around the city, access the conference hall, reach the hottest scenes and restaurants, indulge in some sightseeing; the options are endless and can be reached quickly and freely without the constraints of a vehicle. A qualified crew at your service on board the boat at quayside in Cannes. 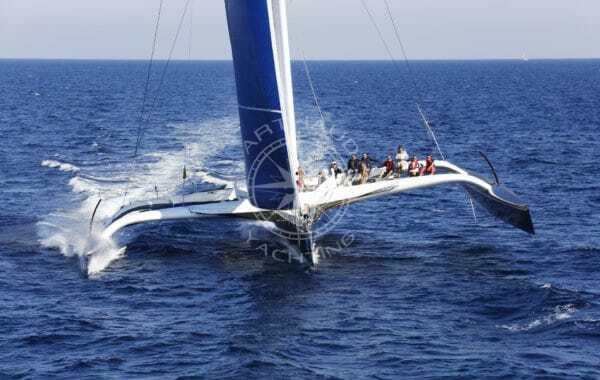 High quality rental service with many services on board our boats in Cannes. Wide choice of boats for your rental at quayside in Cannes. Cannes is an ideal city to charter a yacht at quayside. Take advantage of your accommodation just minutes from the Palais des Festivals and its various surrounding attractions. The restaurants on the Place de la Pantiero just on the other side of the street, the luxurious boutiques of the Croisette and the more modest shopping street ‘La Rue d’Antibes’; these are all just steps away from taxi stations or bus stops to reach the Nice Airport rapidly. Cannes even has a train station that you can reach by foot, and a nightclub opposite your accommodation on the rooftop of the Palais des Festivals. 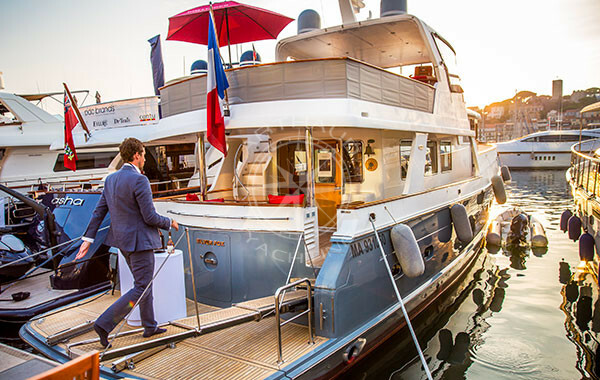 Which vessel to charter at quayside in Cannes? 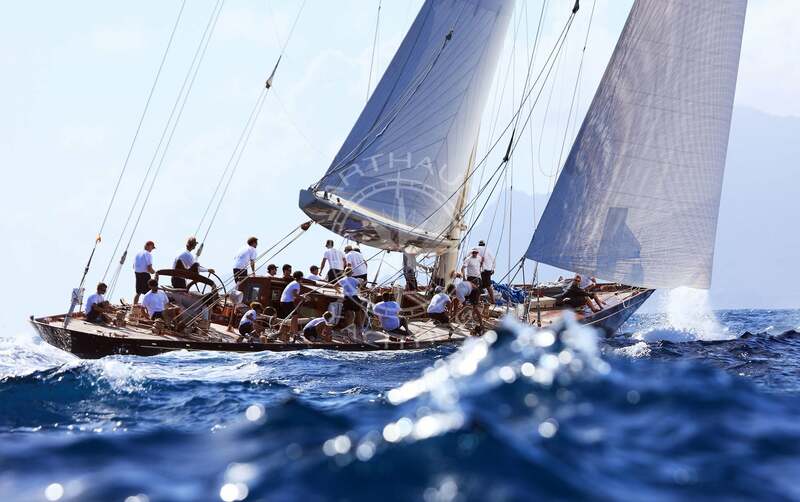 Arthaud Yachting can suggest over 1500 vessels that are prone to match your expectations, amongst these over twenty vessels are annually based in Cannes. Our mono-hull sailboats put at your disposal three cabins and two bathrooms for a reasonable budget. 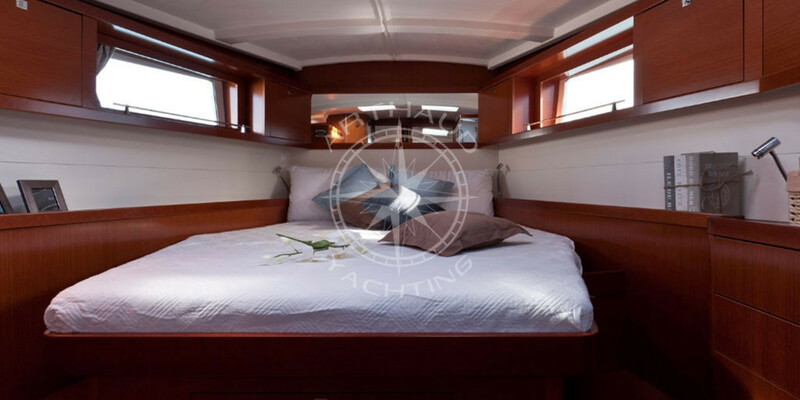 Based on the number of cabins and quality you require, we can suggest a selection of different and varied vessels adapted to your needs in terms of accommodation whilst respecting your lifestyle. Accustomed to upmarket establishments? Opt for a quayside yacht charter in the harbor of your choice. Subject to the same luxury standards as the hotel rooms of the palaces on La Croisette, the cabins on-board your yacht charter will allow you to relax in utter comfort throughout your stay. Better than a suite, Arthaud Yachting can propose yachts with a multitude of decks, with generous layouts and a panoramic view on your surroundings. 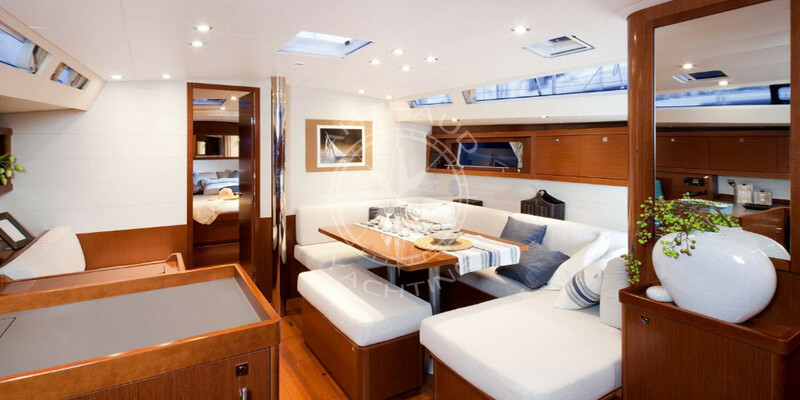 Some yachts offer accommodation for up to fourteen guests in seven cabins, an experience furthermore enhanced thanks to your own professional crew who is at your service to tend to your every need. 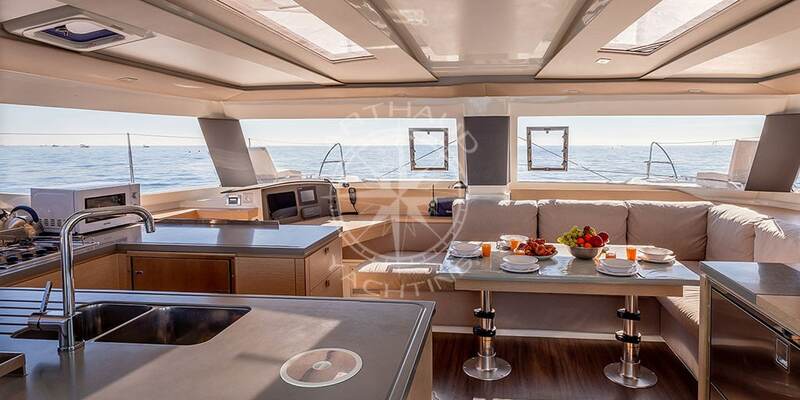 Brief Arthaud Yachting on your schedule and preference list to wake up to your favorite breakfast specially prepared by your personal chef. 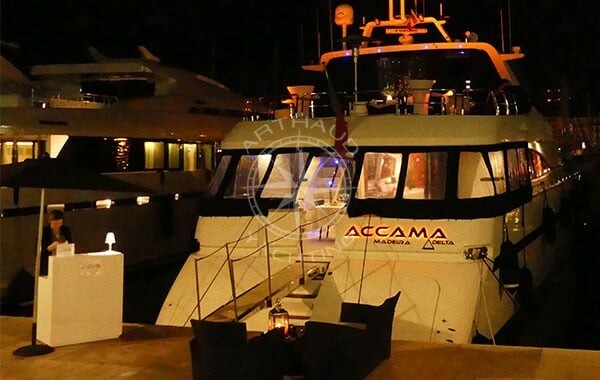 The crew aboard your private quayside yacht charter is at your full disposal for the organization of your quayside events, business lunches, cocktail receptions or intimate VIP dinners so that you welcome your collaborators, clients or friends in a memorable environment. 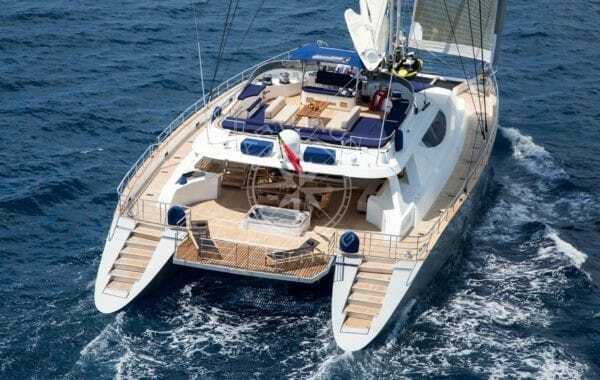 Our quayside yacht charters fulfill the requirements of numerous private and professional projects. You want to ally business and pleasure? Kill two birds with one stone? 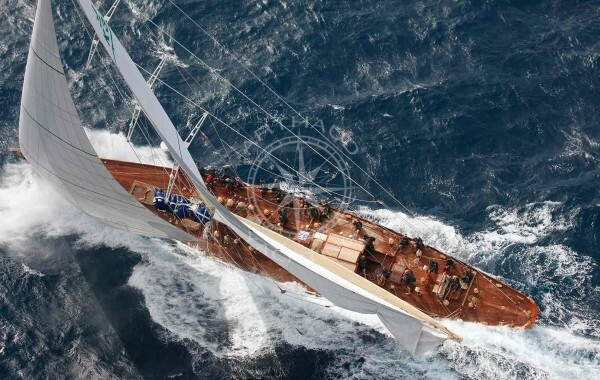 Why not charter a yacht at quayside in Cannes and organize a cruise at sea? The Lerins Islands are right at your reach and are one of the most praised tourist destinations. Anchor in the turquoise water of the French Riviera, discover the beautiful natural reserves and take advantage of the water toys available on-board your yacht charter suggested by Arthaud Yachting. Offer your guests and attendees a privileged relaxing moment on the French Riviera. 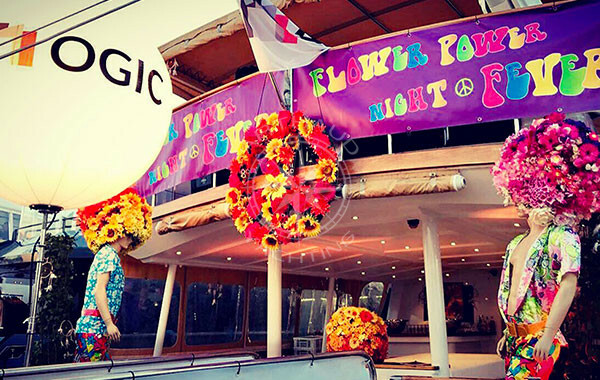 Quayside yacht charters for your events and conferences such as IPEM, MIPIM, TFWA, Cannes Lions, MAPIC, Cannes Film Festival, Monaco F1 Grand Prix, MIPCOM, Trustech.